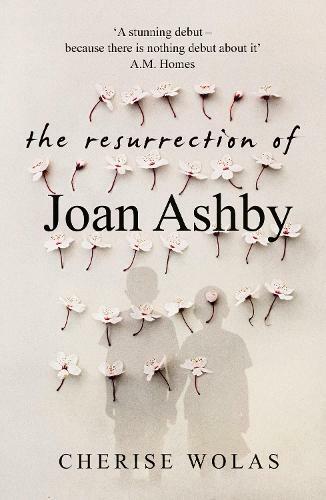 At 25, Joan Ashby is a literary sensation. Supremely focused, she is determined not to allow anything to distract her: then she surprises herself by falling in love with Martin. They are a perfect match in so many ways, including not wanting children - but after only a few months of marriage, an accidental pregnancy changes everything. Stunned by Martin's delight, Joan makes a fateful, selfless decision. Decades later, when she is finally poised to reclaim the spotlight, a betrayal of Shakespearean proportions forces Joan to question every choice she has made. This magnificent novel introduces an indelible heroine, candid about her struggles and unapologetic in her ambition. Powerful, inventive, and dazzlingly written, it heralds the arrival of a major new talent.